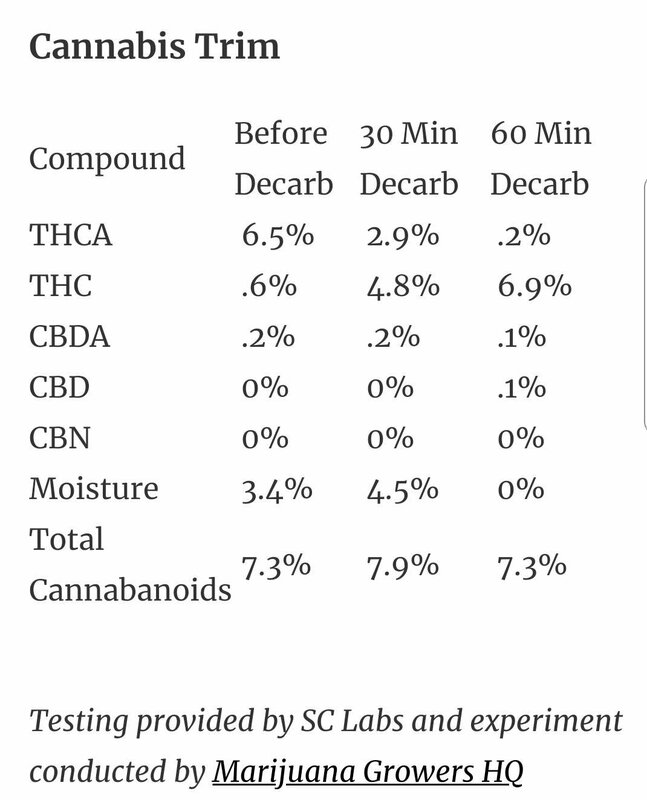 Looking for recommendations for automatic decarboxylators please. Oven is fine for now but I want better control over the process. If I have to get it in from the US, so be it. I decarb mine when it’s oil,keeps the smell down. Bomber had this thing called the Ardent decarboxylator. Have a look under the Medical section. I second what Benson is saying about smell reduction. That's the name I was looking for. Thanks! I'm a long time member but have been absent for a good while due to a divorce and ill health unfortunately, due to the aforementioned ill health I can no longer smoke my weed. So I'm going the edibles route but the more I read, the more confused I become because there are so many conflicting answers to any particular question. Any advice would be really really appreciated. Hi mate, welcome back to the Talk. Short answer is once you've decarbed it, the THC is active so you can sprinkle it in a yoghurt or whatever and you're good to go. Am I correct in assuming "Cannabis Trim" is everything but the "Buds" and can you tell me what "Kief" is, it's not a term I've heard before? Yep, trim is everything but the buds. Kief is dried pollen/resin.